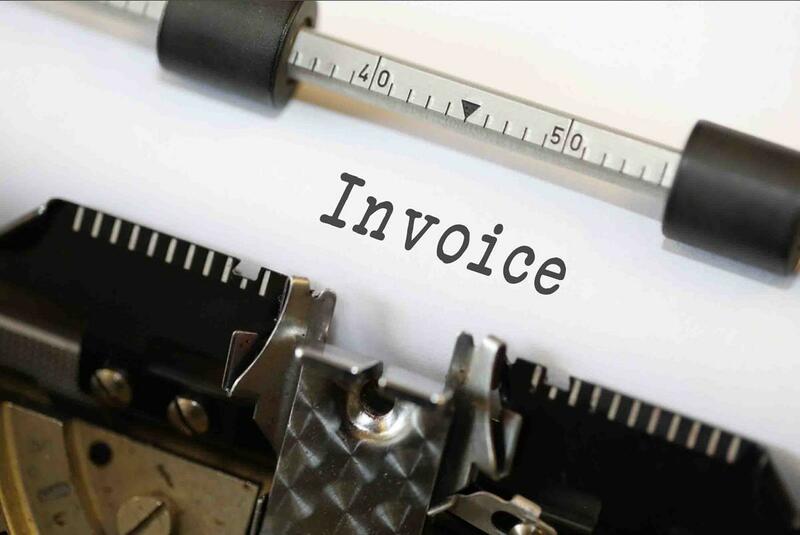 No business can escape the invoicing process. A strong and accurate invoicing system not only keeps the record of purchase and sales but also acts as a validated proof during accounting audits. While most businesses use accounting software for invoicing, they are not yet simple and sophisticated enough to take into consideration of Goods and Services Tax (GST) that was rolled out on July 1, 2017. Hence, invoicing still remains a major challenge for small businesses. They are in fact not even technology-ready to comply with GST. Some small businesses still do manual invoicing or at the most use excel spreadsheets, both of which are neither efficient nor scalable. The government needs to introduce automated and simple invoicing solutions to enable businesses to deal with teething issues of GST such as high invoicing processing costs, time-consuming processing times and lack of knowledge of tax components among many others. Going forward, it wouldn’t be surprising if the government starts offering innovative GST invoicing solutions along with bundled offerings such as laptop, GST ready invoicing as well as invoicing software. 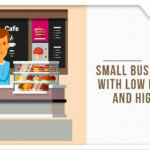 Even private companies and web developers are now developing apps that can make invoicing easier for small businesses. The sooner these invoicing solutions are made accessible, the quicker businesses can streamline their accounting systems.